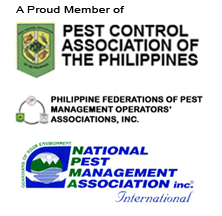 Perhaps among the participants in the Pest Summit 2012 hosted by the Pest Control Association of the Philippines, the Bio-Tech Environmental Service Team (B.E.S.T.) was the bibo of them all! Who wasn’t? For one, all of us diligently attended all the 29 sessions…as in all! That’s how eager we were to learn! Well, partly. The main reason actually was that we were all hoping that at the end of the Summit, we might get a chance to win a hundred dollar! That was the only consolation for those people who resisted the call of the pristine Boracay White Beach just below the venue. It’s also a good thing that during the course of the session, Boracay was placed under Typhoon Signal 2 for two days. No excuses for us to escape and enjoy the beach early. Regarding the dollar prize, our North Luzon Area Manager bagged the prize. 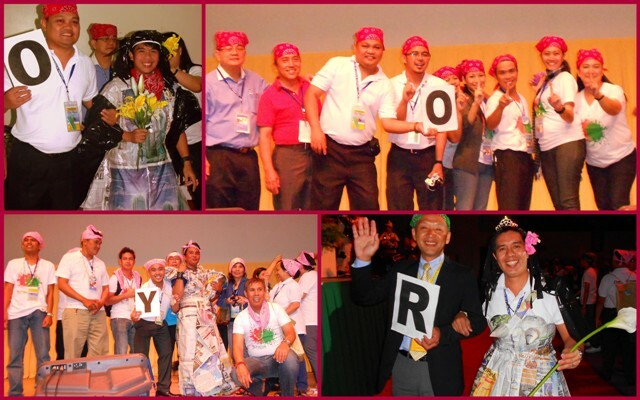 Secondly, during a team building activity hosted by Pycor Inc., we also actively joined all the prepared games. In fact, one of the Area Managers, managed to become one of the “beauties” in the pageant (Ooops…you know who you are! ), while the rest of the members became escorts, gown designer, and contestants in a quiz show. Did I mention we did photo ops and chitchats with the speakers? 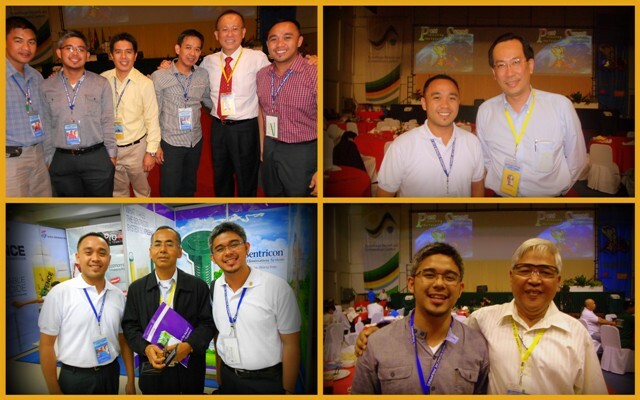 It was truly an opportunity of a lifetime to meet the experts in the different fields of pest management. Personally, I was able to talk with, to name a few, Dr. Lee Ching Ng, the Director of the Environmental Health Institute –National Environment Agency of Singapore about dengue management program in Singapore, and Dr. Intan Ahmad of Bandung Institute of Technology in Indonesia on cockroach resistance management. As an entomologist, I really appreciated how these guys put theory into work! That’s science in action. Just a wishful thinking: maybe someday, I will be the one who will talk about a particular pest topic in the next Summits. Lastly, during the President’s Forum where all the presidents of the different member associations were on stage and ready to accept questions, guess what, Bio-Tech Environmental strikes again! Mr. Paul San Diego, entomologist, was among the few who asked the panel about the policies and position of the Summit on the issues of pesticide resistance management and professionalization of the industry. Such a very interesting question raised by a first-timer attendee. Mind you, Paul got his five-minute of international fame (naks!). Wow! If that’s not enough to define how bibo we were then I don’t know what other word can best describe the energy and enthusiasm of the Team!